Justin has constantly been around athletics & sports throughout his life. In high school, football & baseball were his main focus. In college, Justin played baseball & had the honor of being named with All-American Honors for two consecutive seasons. Following his personal venture in sports, he became obsessed with learning as much as he could about athletics & sports performance. This obsession led to physical therapy. 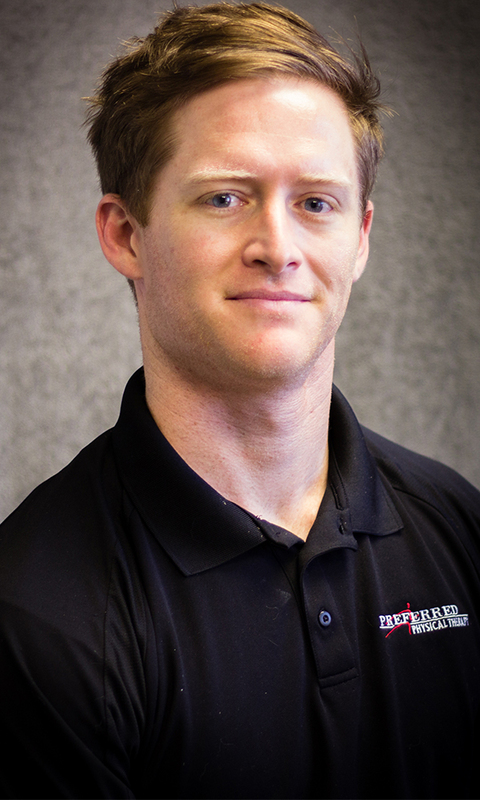 Along with Justin’s physical therapy degree, he has studied sports & exercise science from a variety of sources to help him understand more about how the human body works. Outside of work and studying, Justin enjoys spending time with his wife and daughter, their 2 dogs, friends, and family. His main three hobbies come down to being active, watching TV/movies, and eating good food.